To relax, I want coloring pages that aren’t too finicky. I like bold lines so, if I make a small mistake as I color, it doesn’t even show. I also like mandalas that aren’t computer-generated designs… nothing “cookie cutter.” (I’m still a renegade hippie, at heart.) So, these mandalas started as pen-and-ink drawings, before I fine-tuned them at my computer. As a bonus, my two-year-old granddaughter loves the simplicity of these designs. 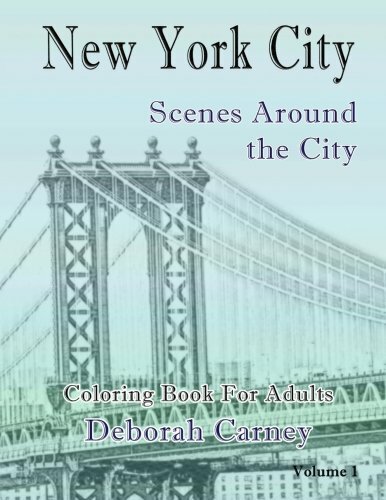 I’ve also had great feedback from special ed teachers, and families with elderly relatives who enjoy my four earlier bold and easy coloring books, as well.